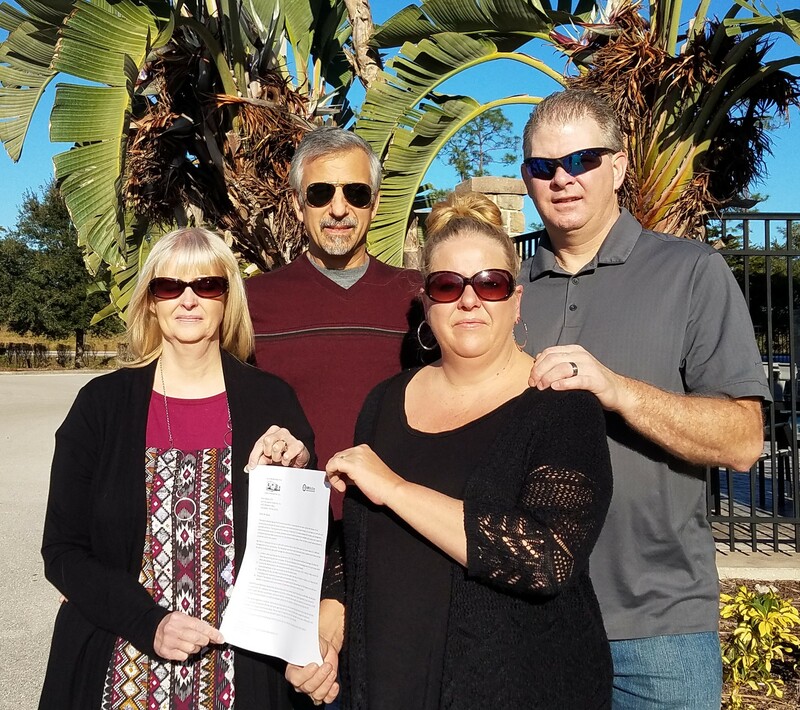 On Friday leaders from Akron Mobile Home Park in Akron, NY traveled to Clearwater, FL to attempt to talk with the CEO of the corporate owner of their community, Kevin Bupp. They were not able to find Mr. Bupp at the headquarters of Sunrise Capital Investors, or at his home. They left the attached letter on his door.